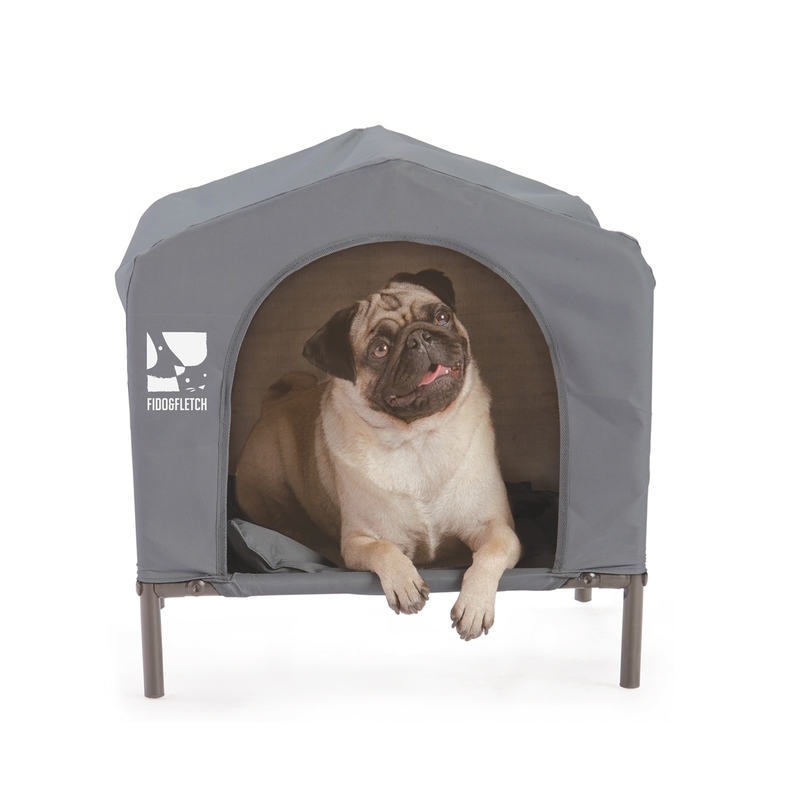 These pet beds are ideal for both indoors and outdoors. 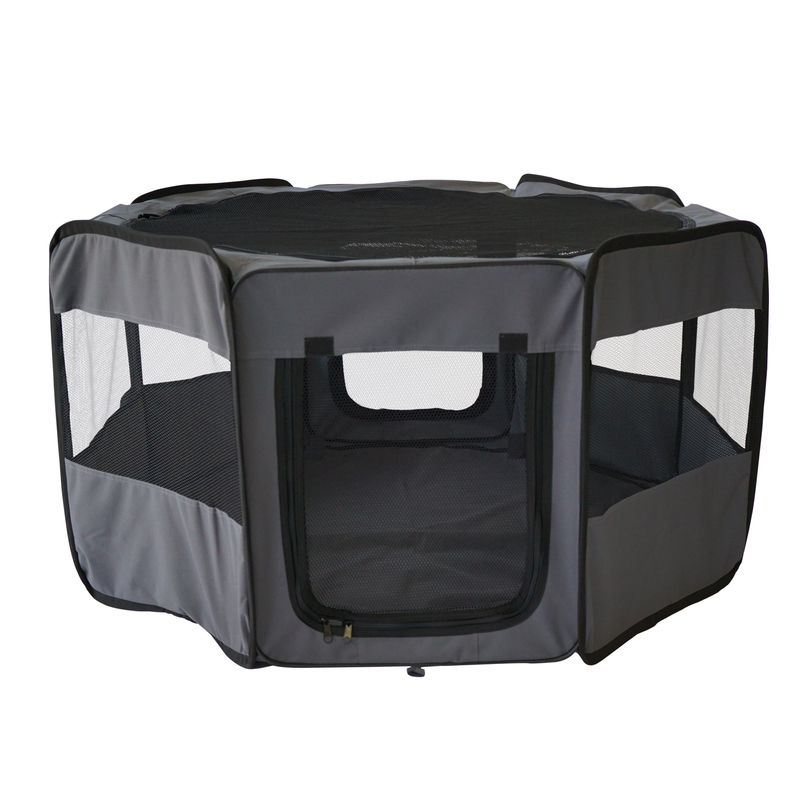 Coming in a space efficient flatpack, they are very simple to put together. 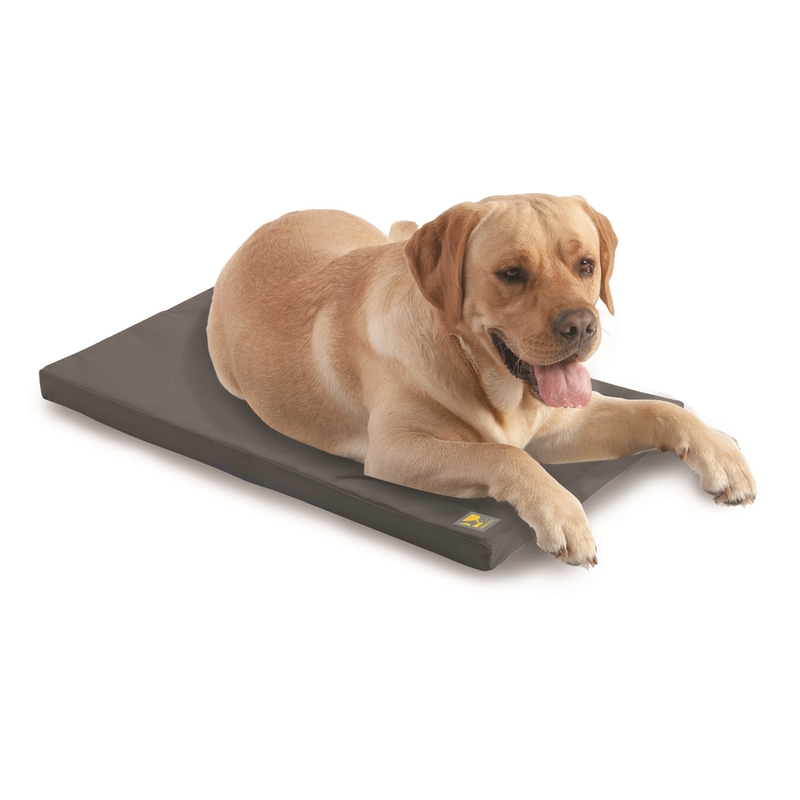 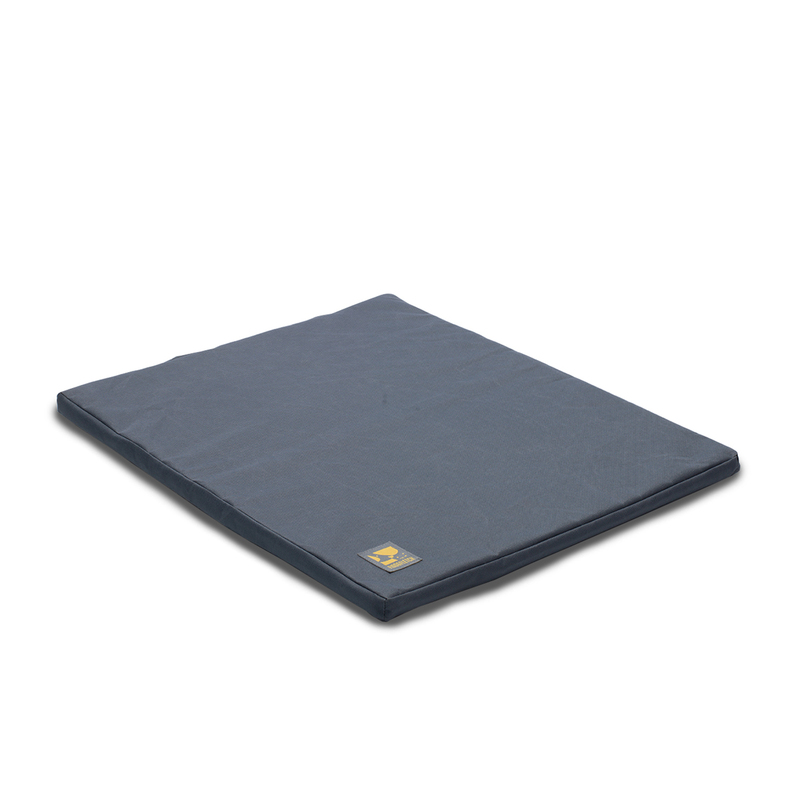 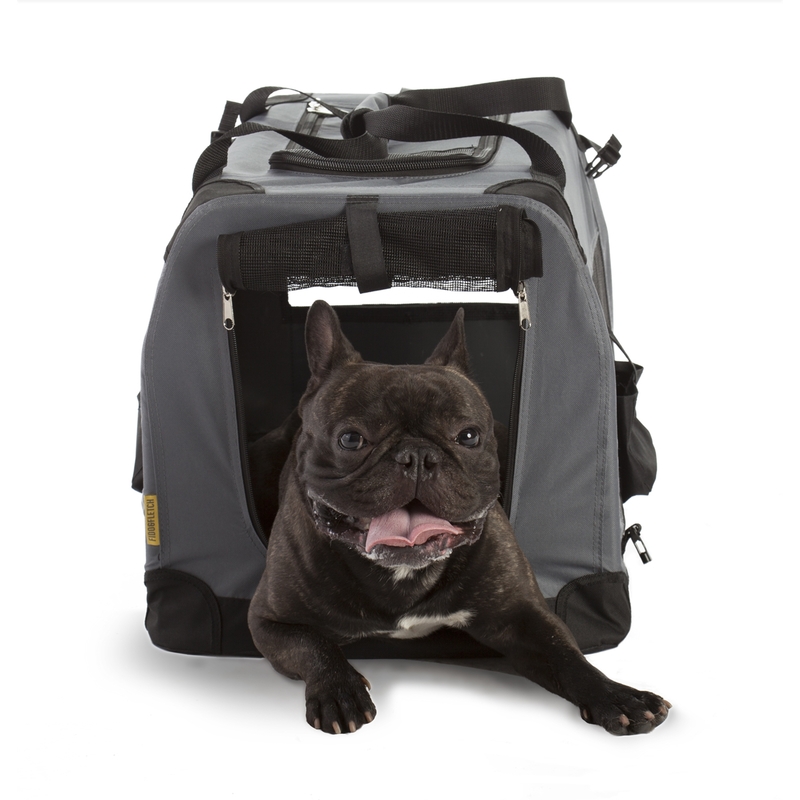 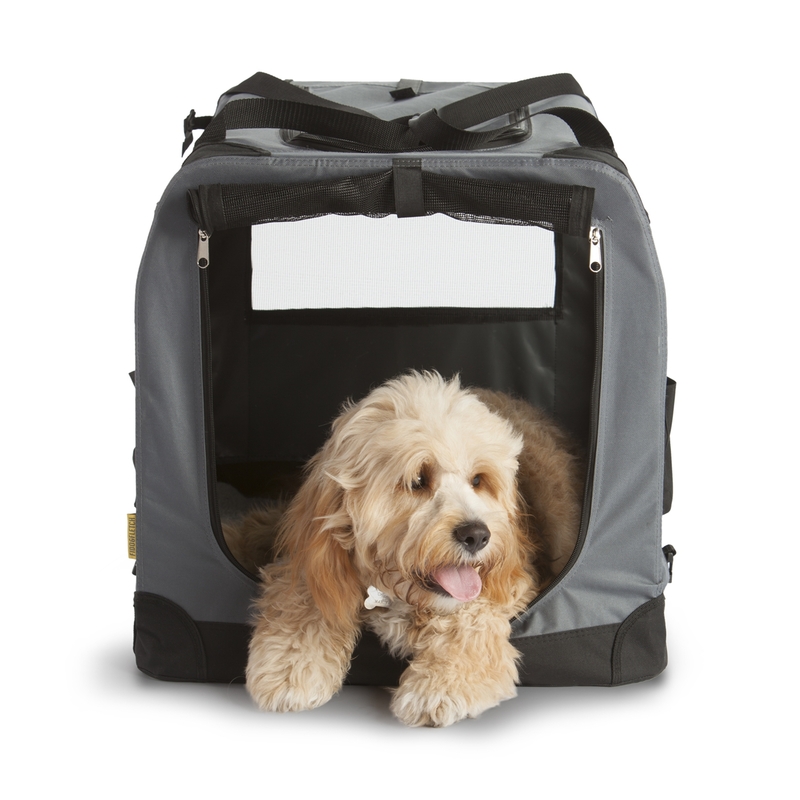 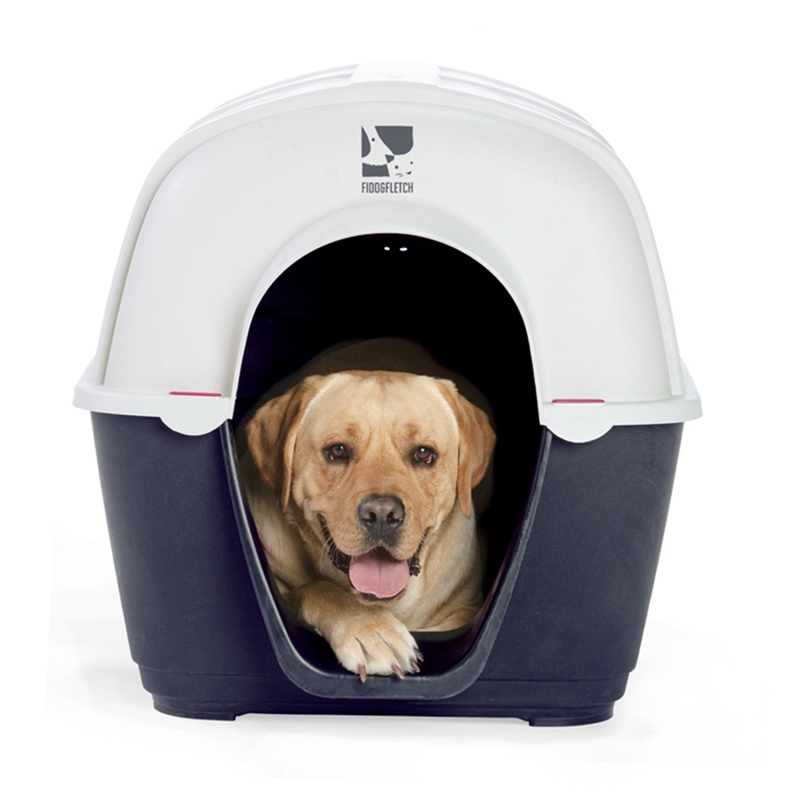 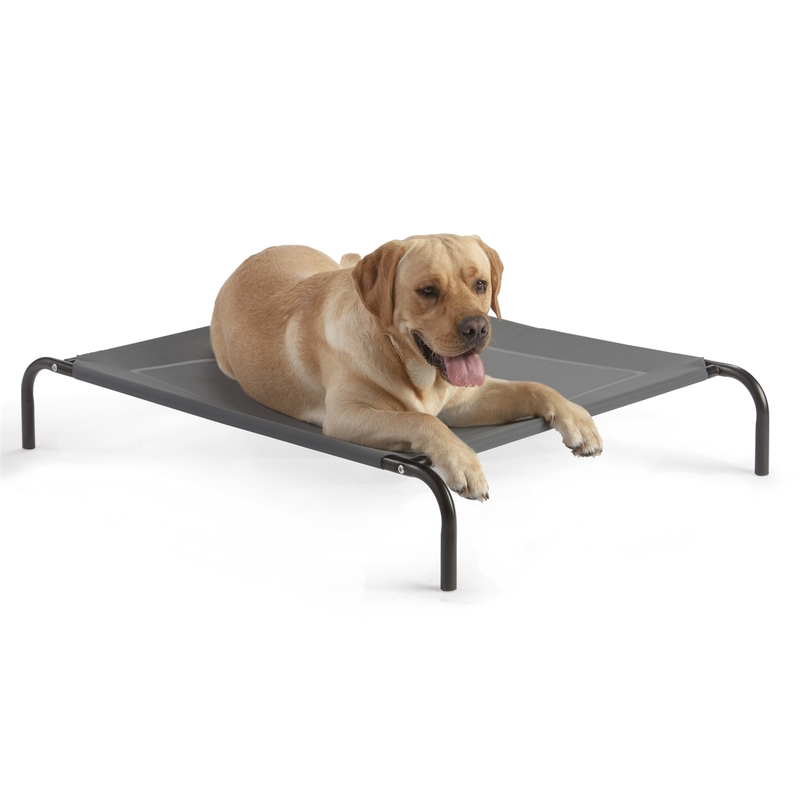 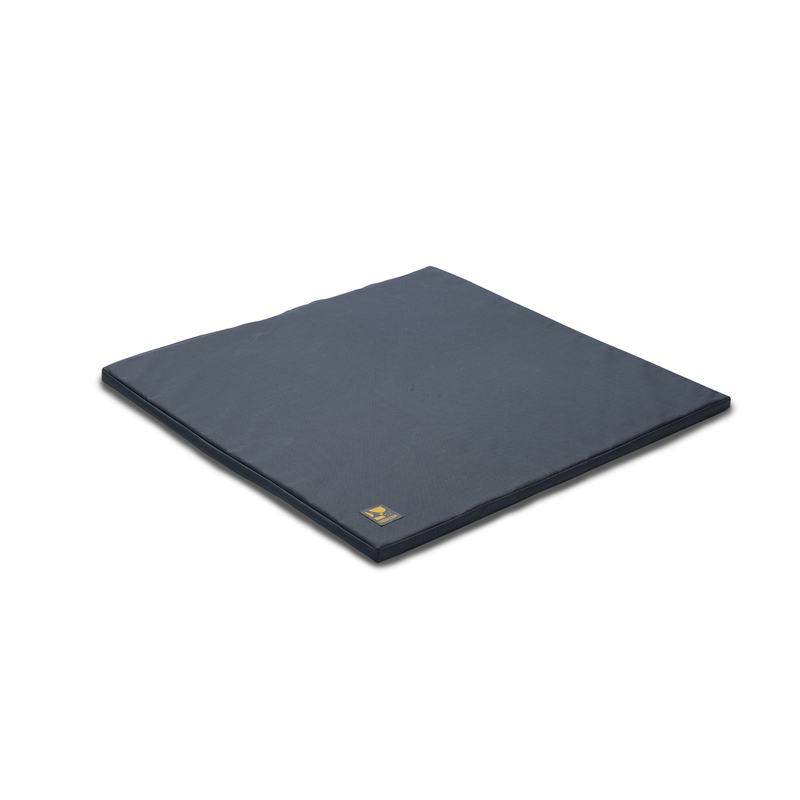 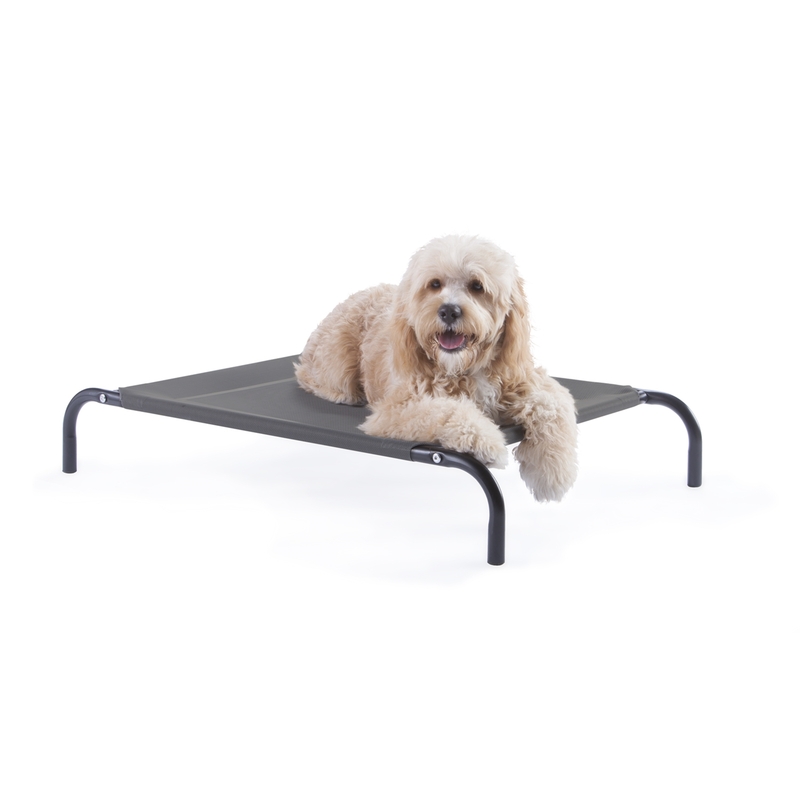 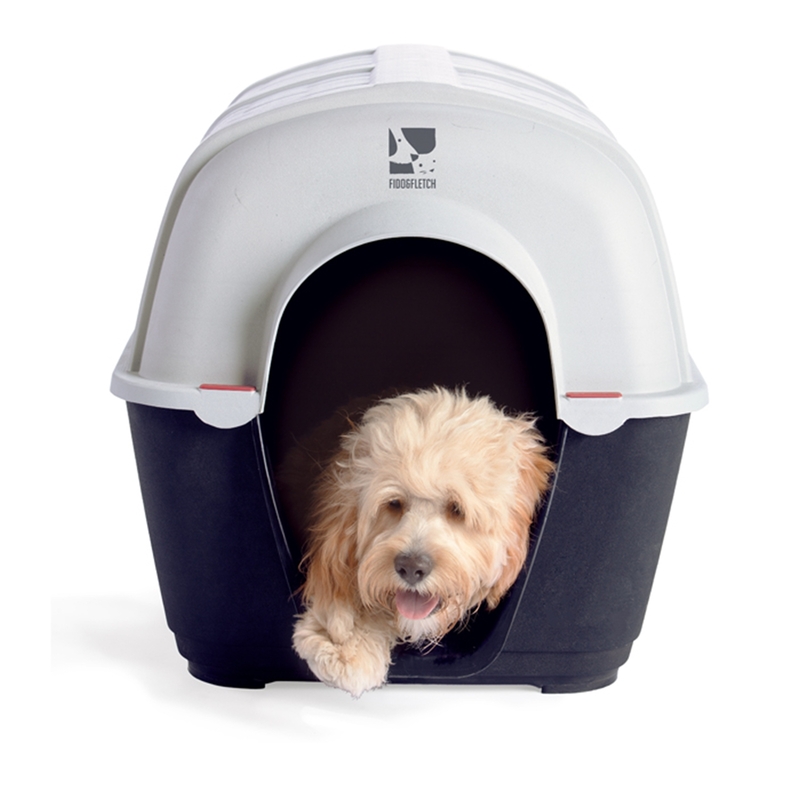 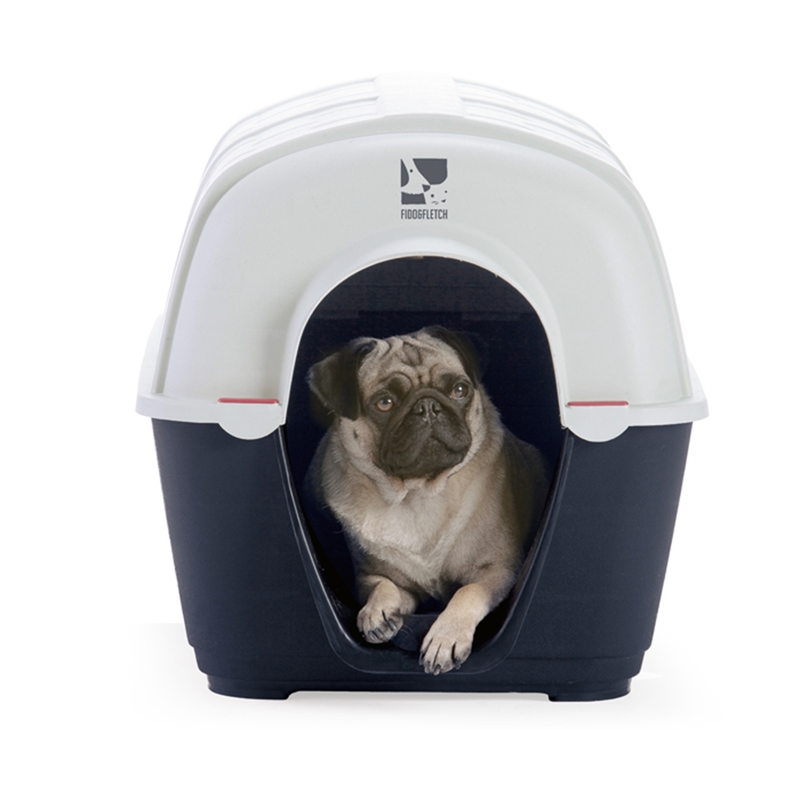 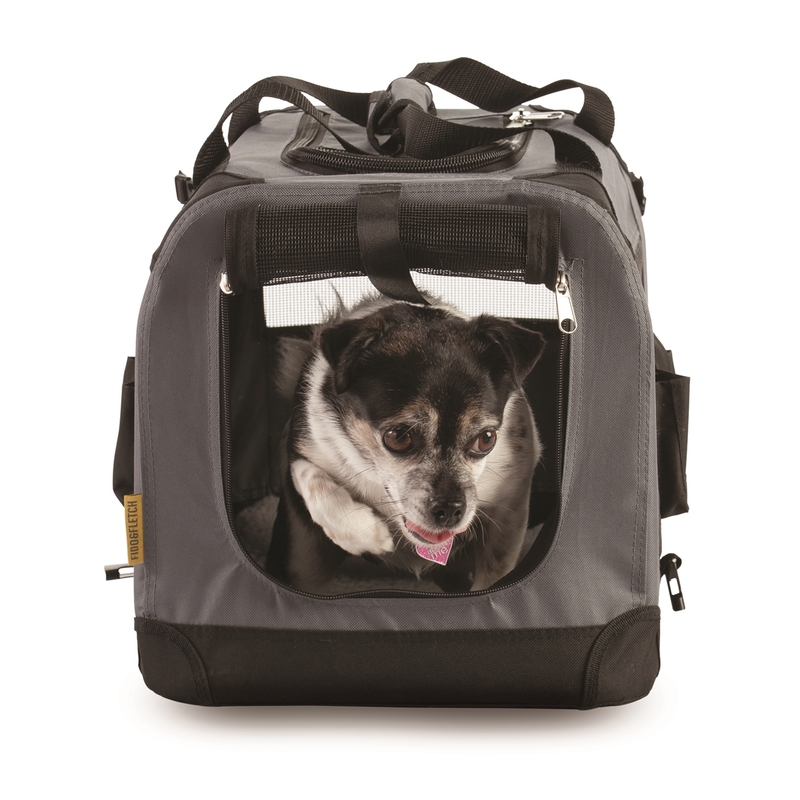 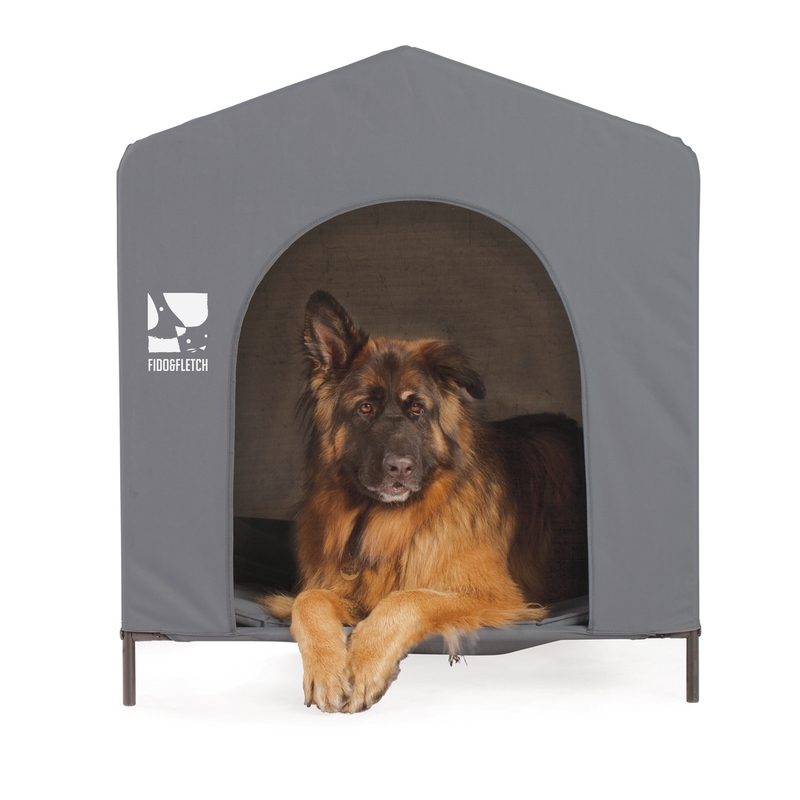 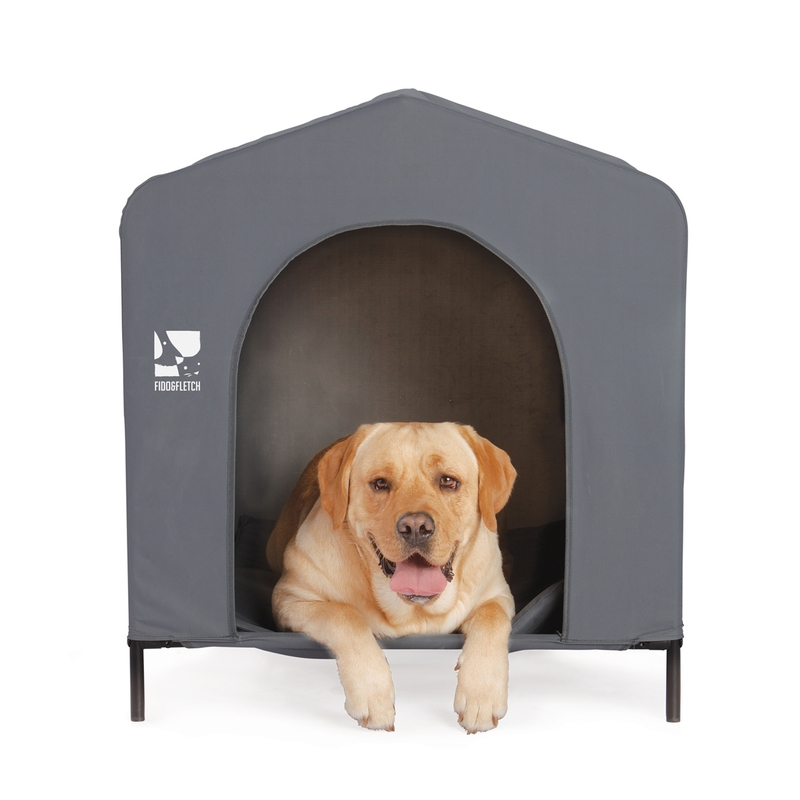 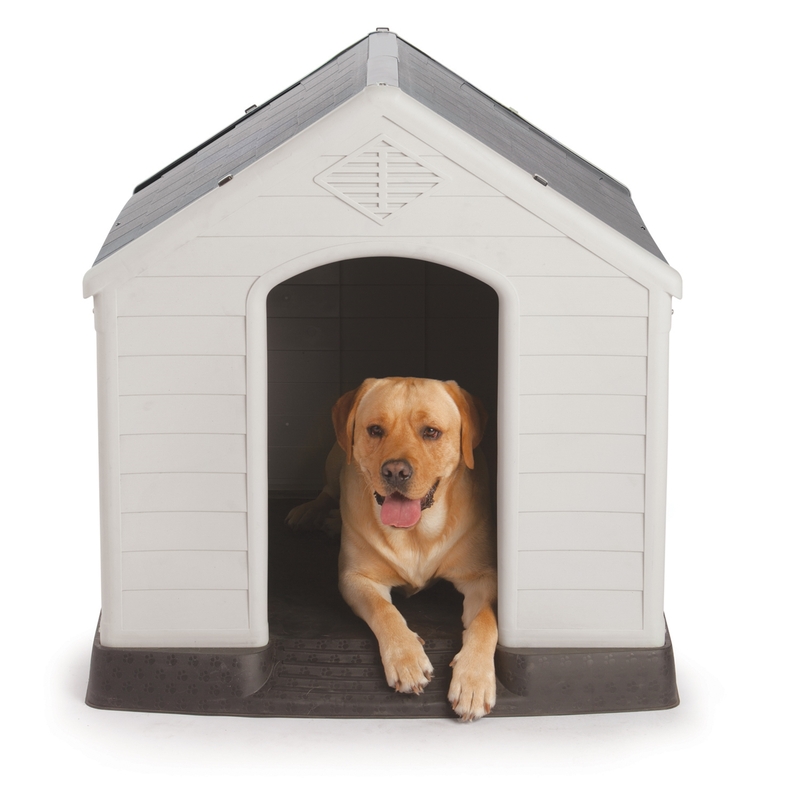 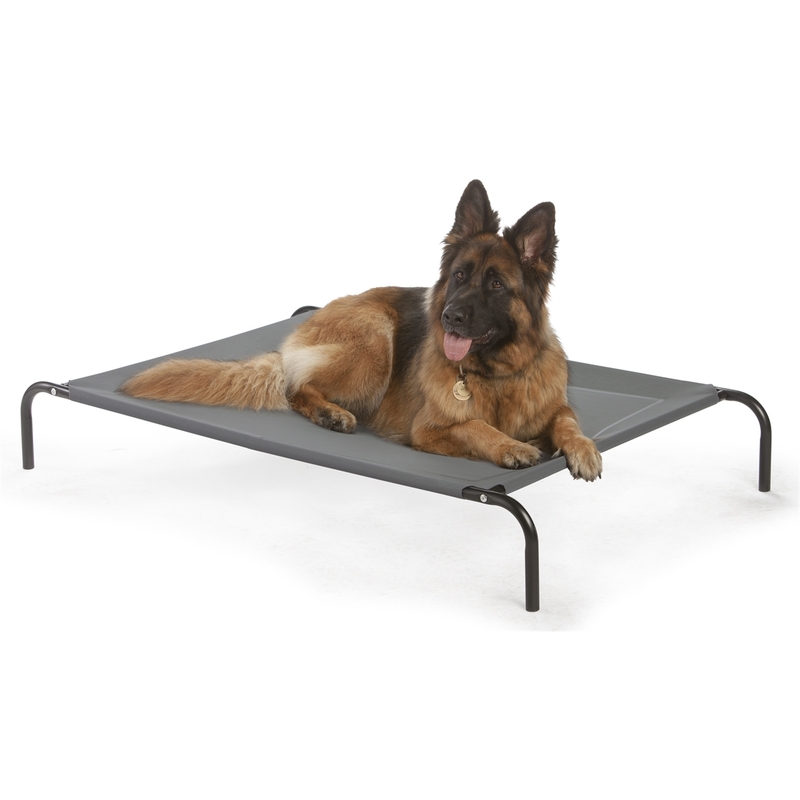 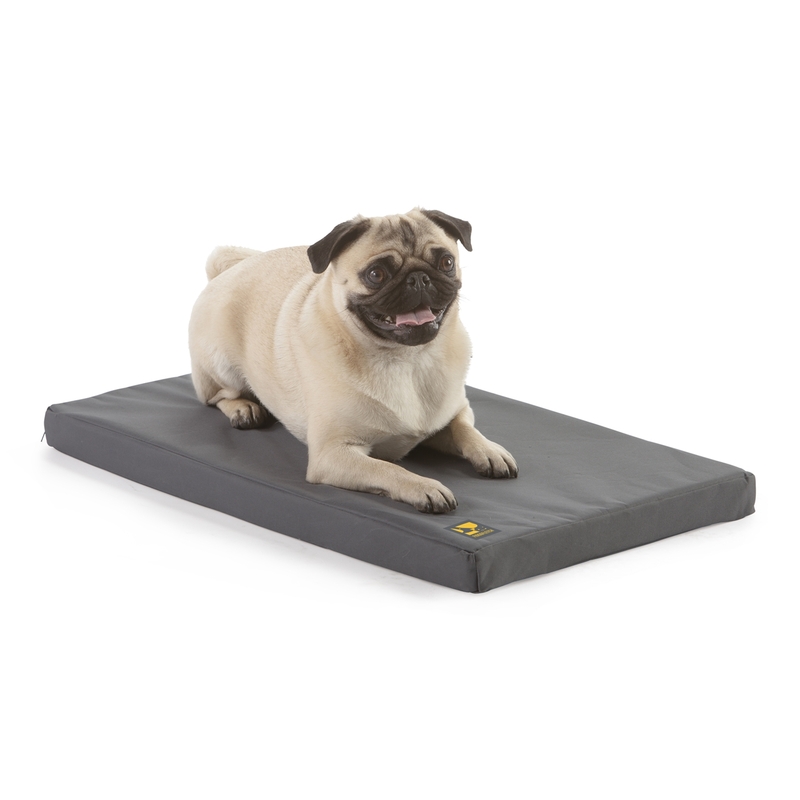 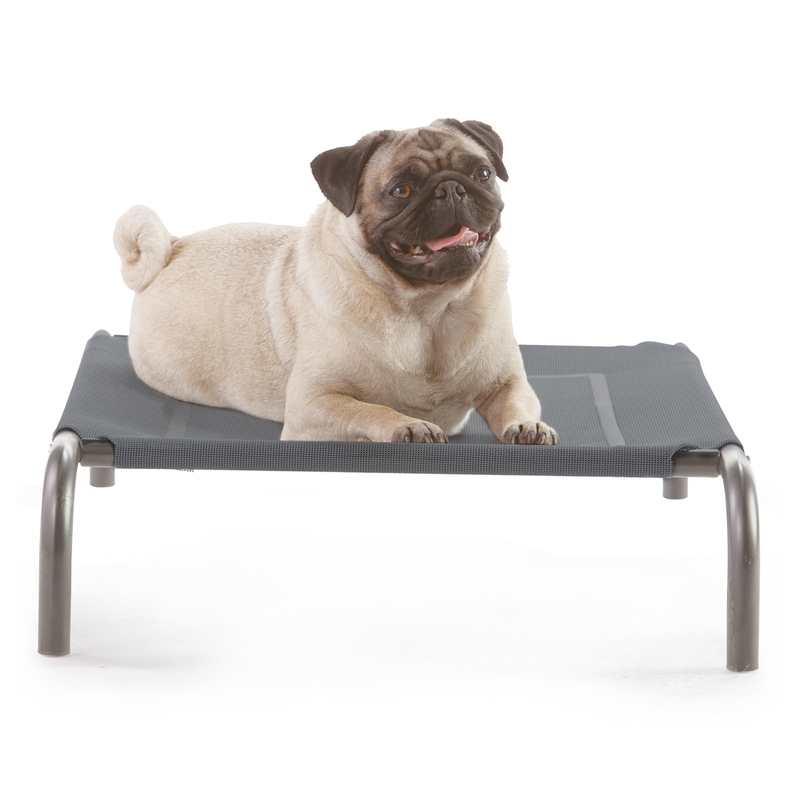 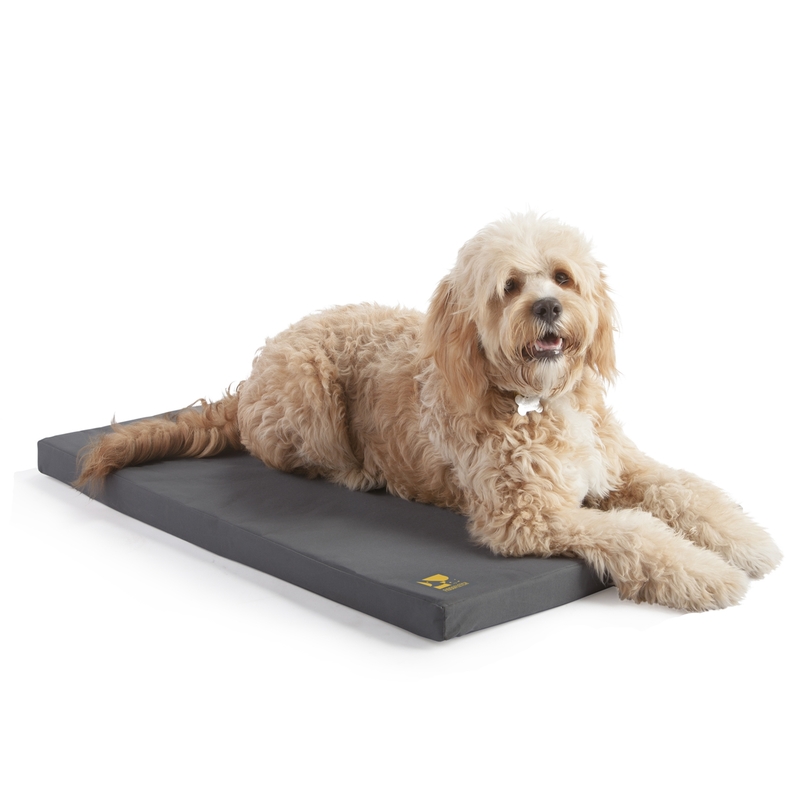 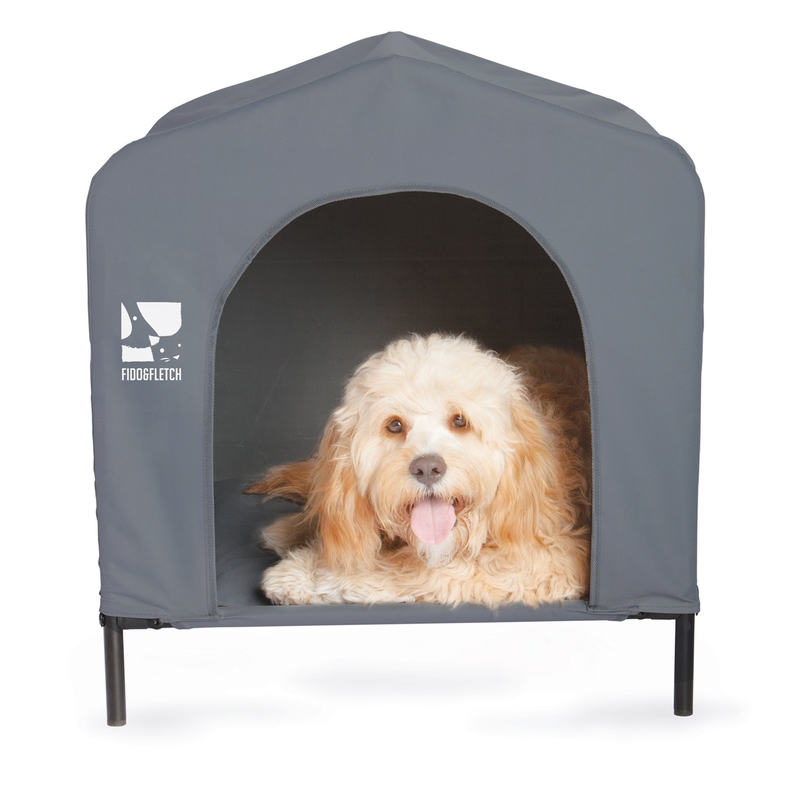 Made from strong lightweight materials these pet beds are both portable and durable. 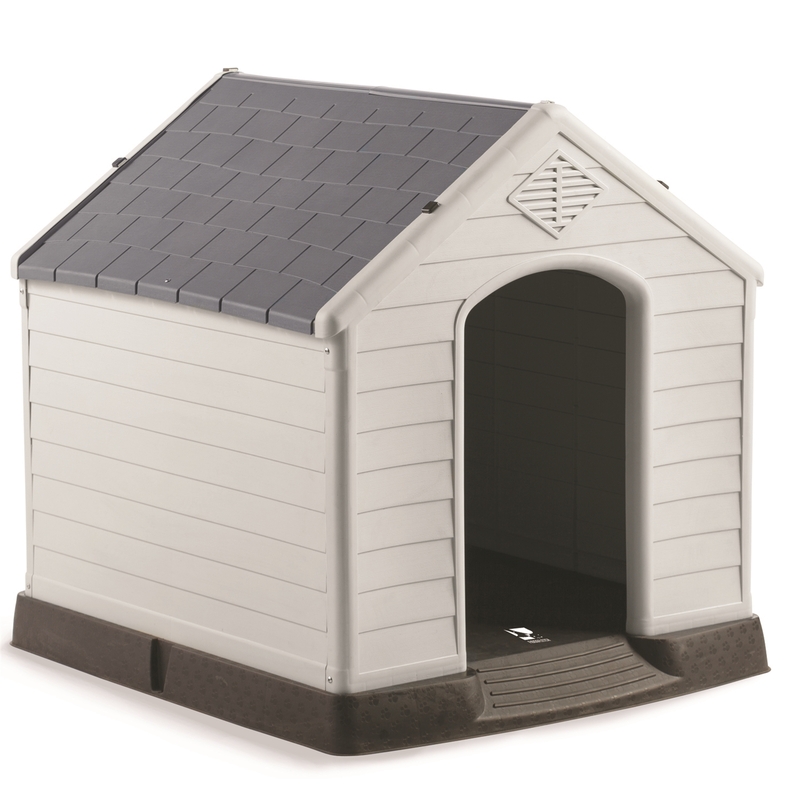 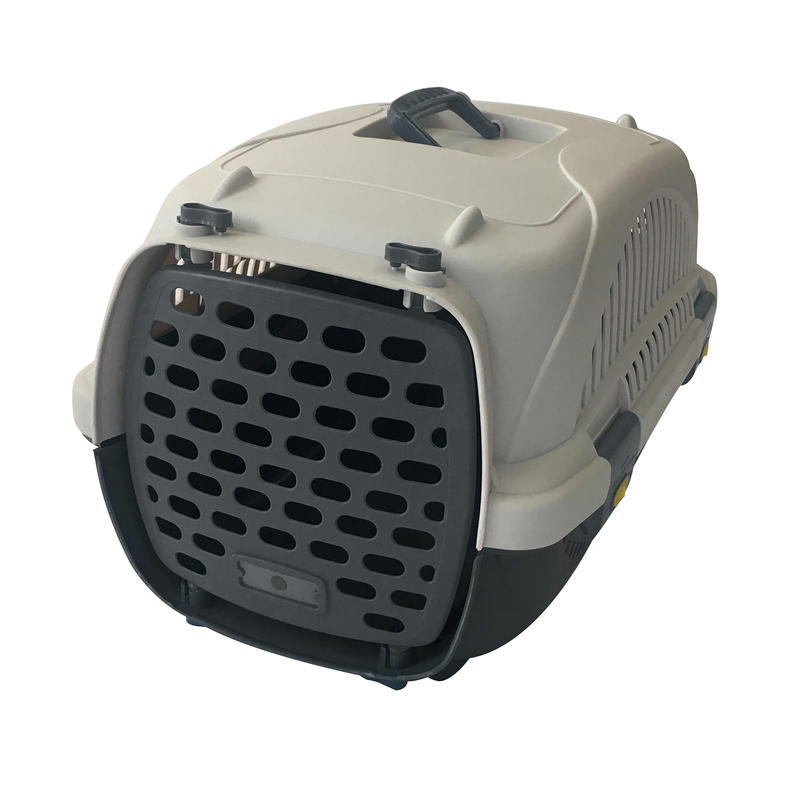 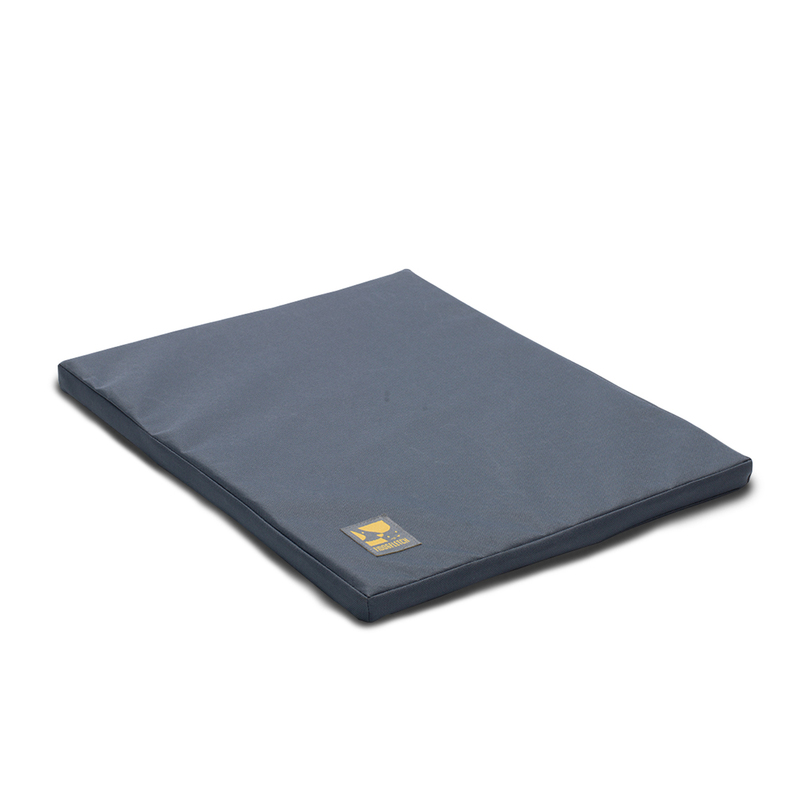 Comes with a standard odour resistant cover; a range of replacement and soft covers available as extras.